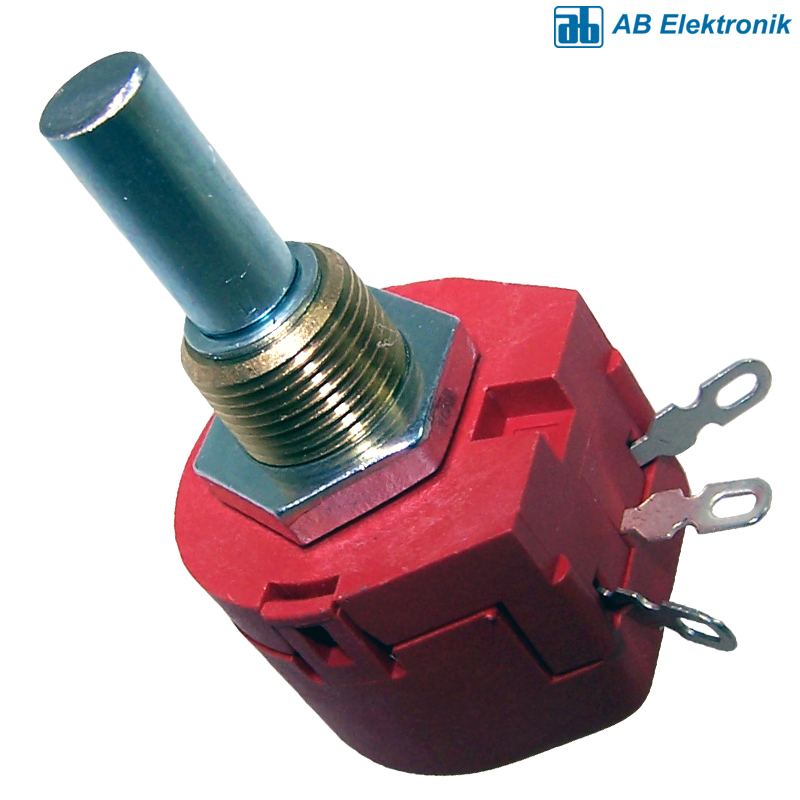 High quality 1 watt rated wirewound linear potentiometer, excellent solution for humbucker circuits. Their high torque make controlled adjustment easy. Tolerance is +/- 10%. Built with a metal shaft, the body is moulded plastic. Requires a 10mm diameter chassis cutout. Available in the following impedances: 10R, 22R, 47R, 100R, 220R, 470R and 1K. Supplied with a washer and nut.